Of course, there’s no perfect breed for ringnecks, and a lot of it boils down to what we’ve grown up with, what we’ve fallen into and simply what we like. 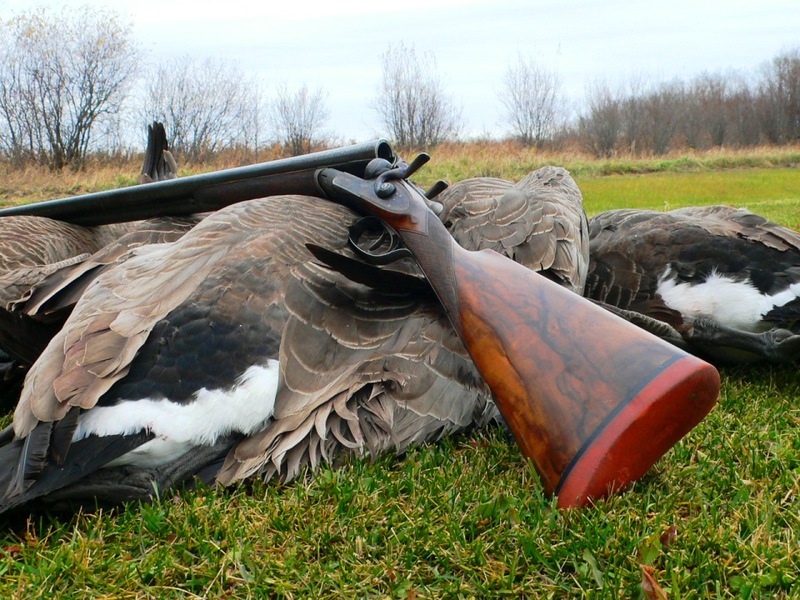 Do we hunt behind the dogs we do because of their functionality, or do we fashion a narrative of functionality to put a credible spin on what is essentially a romantic entanglement? Their stories map out the craggy emotional journeys our dogs take us on. There are the heavenly highs and the hellish lows; the seemingly insurmountable struggles and the tiny victories that accrete to become transformational; the daily gifts of humor, grace and gratitude that compose the warp and woof of our shared lives. Lavishly illustrated with Crowley’s photography as well as images contributed by his interviewees, Pheasant Dogs is published by Wild River Press. The book costs $59.95, with 50 signed, numbered, leather-bound copies available for $250 each. 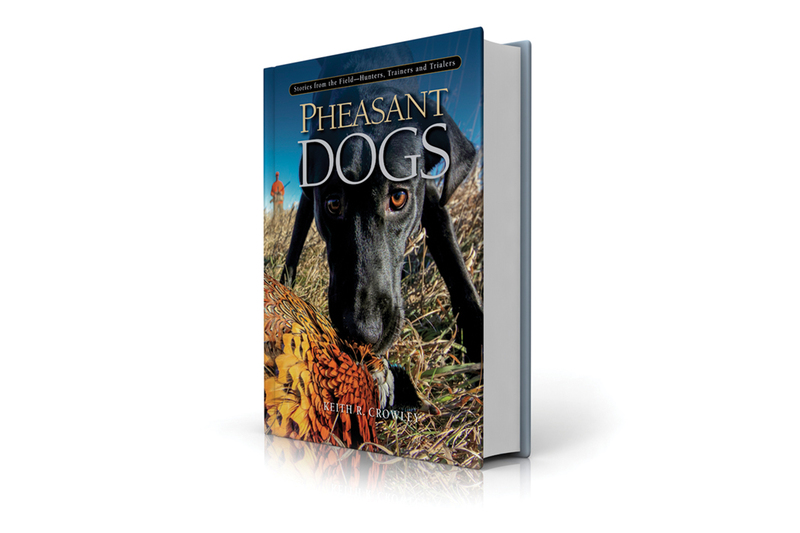 For ordering information, visit pheasantdogsbook.com.